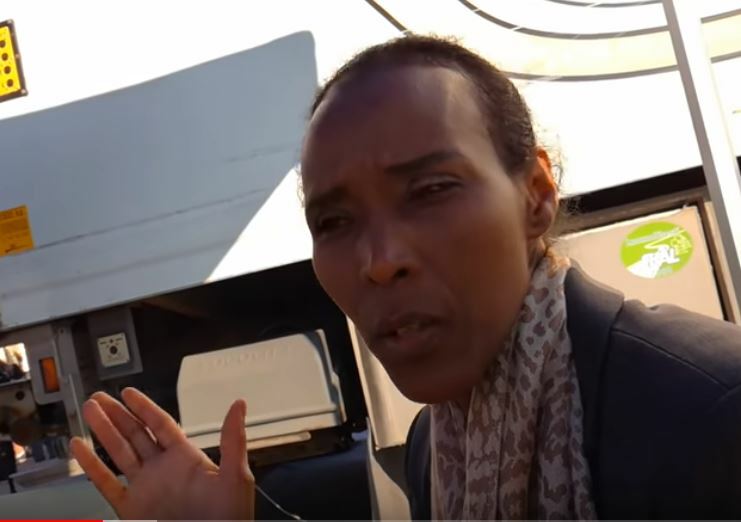 Somali immigrant Mona Waters: Sweden will lose Sweden in 50 yrs……. – The Tundra Tabloids……. I interviewed Mona a few years ago In Helsinki. 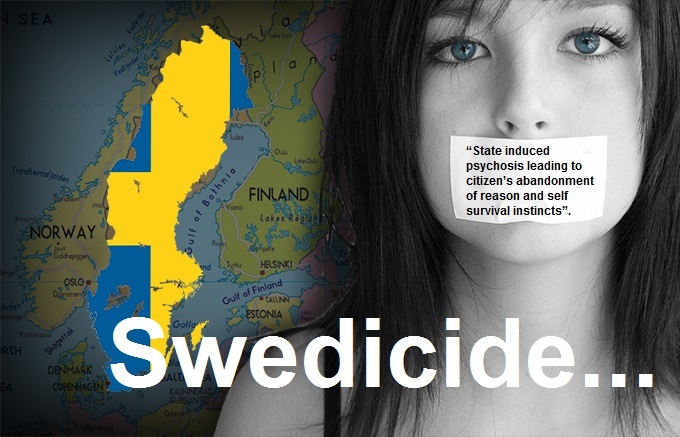 NOTE: Given the fact that the average Swede has been indoctrinated from a child on up into adulthood, that there’s no such thing as Swedish history, you’re a racist if you believe in borders and multiculturalism is the recipe for nirvana, Sweden might go under in a shorter period of time. Previous Post Previous Post NYSlimes: The Right’s New Rallying cry in Finland is “Climate Hysteria”……. Next Post Next Post Dr.Andrew Bostom: Klein educates Congress on the global pandemic of Muslim Jew-hatred…….